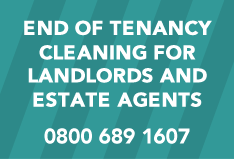 Volo Property Services offer specialist clearance services for your business or your home. We are able to remove any items, large or small such as personal or office furniture, electrical items, WEEE (waste electrical and electronic equipment) and any personal effects. Call 0800 689 1607 or email us with your details and a descrition of what you need and we will send you a free quote. If you are happy, simply book in a suitable day and time when you need us to attend and we'll be there. 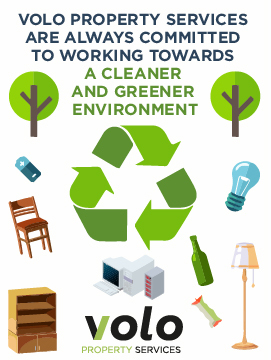 Volo Property Services arrive on site, remove and clear all materials located anywhere in the property with no fuss or inconvenience. Volo Property Services work closely with our customers and employ experienced teams of professionals to deal with all site clearances. We are fully insured and carry out property all clearance services in the safest way possible. Whether you need to clear a small number of items from your home, garden or garage, or you have the difficult task of clearing a loved one's home, our teams are trained to deal with any situation and are able to help in an efficient and professional manner. If you are unable to be present when a clearance is needed, Volo Property Services teams are happy to attend site alone where possible. We can pick up the keys and take instructions, carry out the clearance and notify you when the job is complete. Our clearance teams will take photos of the cleared areas and send to you by email with a full report.